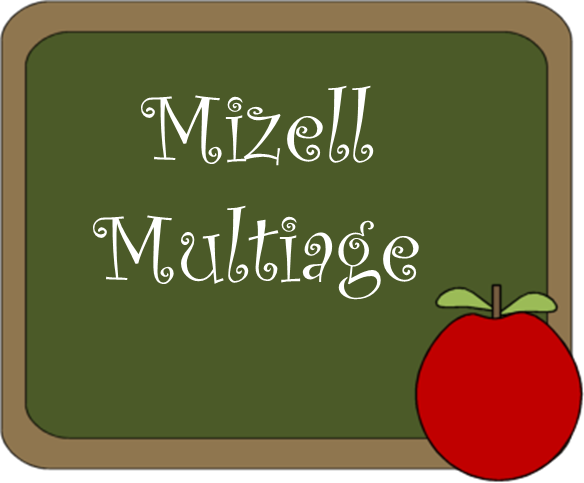 Mizell Multiage: Welcome to my blog! Welcome to Mizell Multiage. This is my first blog post, but I am excited to begin this journey. I am a teacher, military wife, and mother. I have a passion for education, and I look forward to collaborating with others who share my passion. I plan on using this blog to not only highlight products & freebies, but also as a way for teachers and educators to share ideas and help promote education. 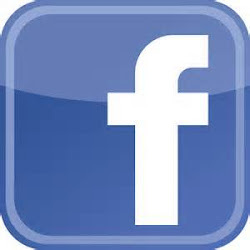 Stay tuned for more exciting things to come!